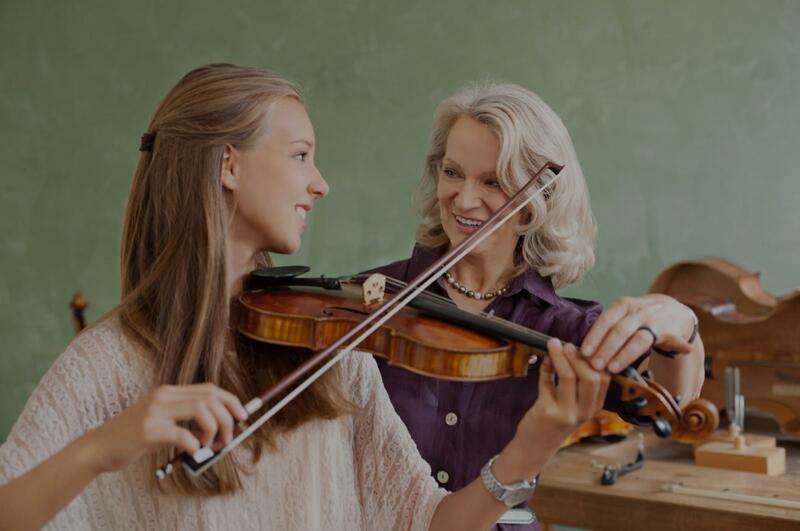 Milford, MI Violin Lessons Near Me | Fun Classes. Top Tutors. Check out some of our most popular teachers near Milford, MI including Troy, Sterling Heights, Detroit, Bloomfield Hills and Royal Oak. College professor with over five years of private violin teaching experience. Passionate about music and engaging students of all ages to enjoy the beauty of violin and orchestral music. Able to teach a variety of different styles including Western classical, eastern traditional and folk music. I teach violin from ages 3 and up in North Texas. Can't find a teacher in Milford, MI? "For my first lesson ever I think it went very well." "Kecia is a very patient, kind and knowledgeable instructor. My 10 year old daughter was very comfortable with her and had a lot of fun at her lesson." "Very informative, I enjoyed the lesson and look forward to the next!" "Excellent first lesson. Charlene is very patient." "Very patient and encouraging. Sets realistic goals. Great experience even as a parent observing." ethod. She has not only helped technically, but has also given my daughter the encouragement and patience necessary to develop her confidence with playing. Her high level of experience and passion for playing the violin is very evident. I would highly recommend Charlene to anyone looking to improve their performance with this instrument."